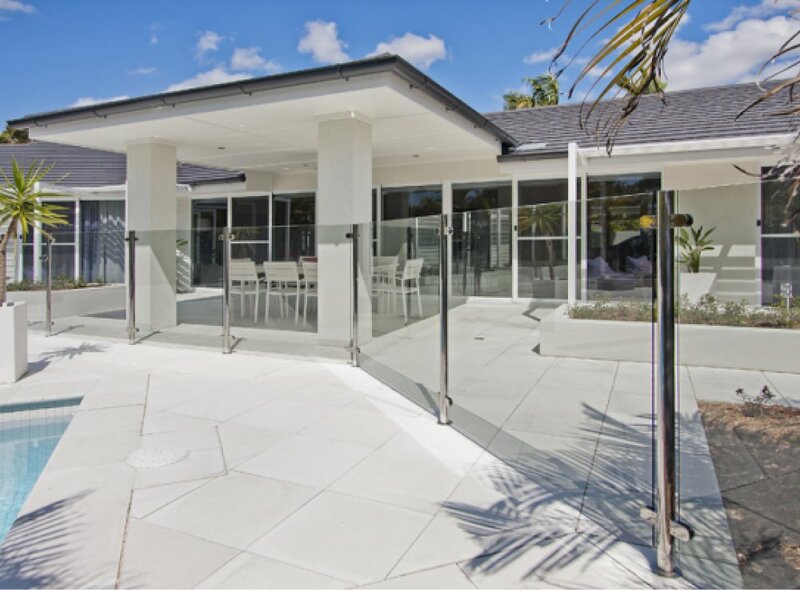 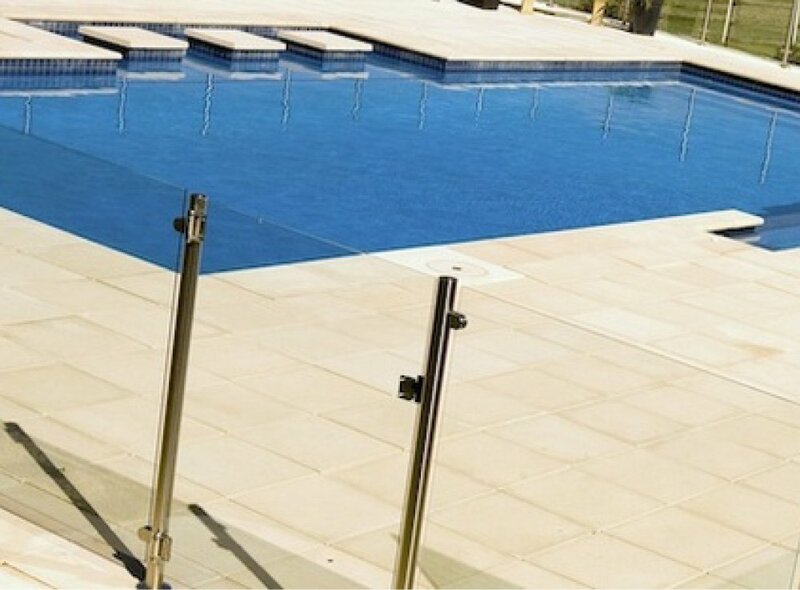 The Oceania semi-frameless pool fencing from Castle Glass give your pool area a visually pleasant look whilst being an upmost economical option when installing glass pool fencing. 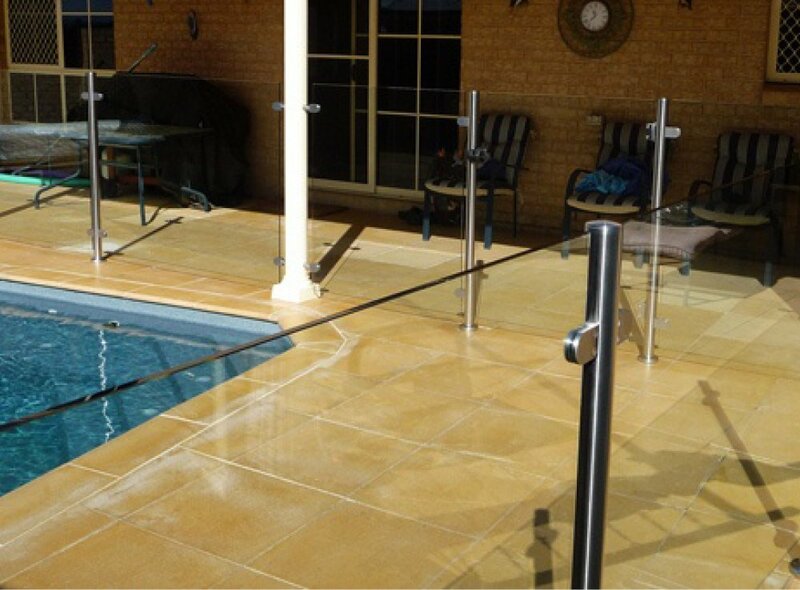 It offers the premium in semi-frameless stainless steel options for pool fencing. 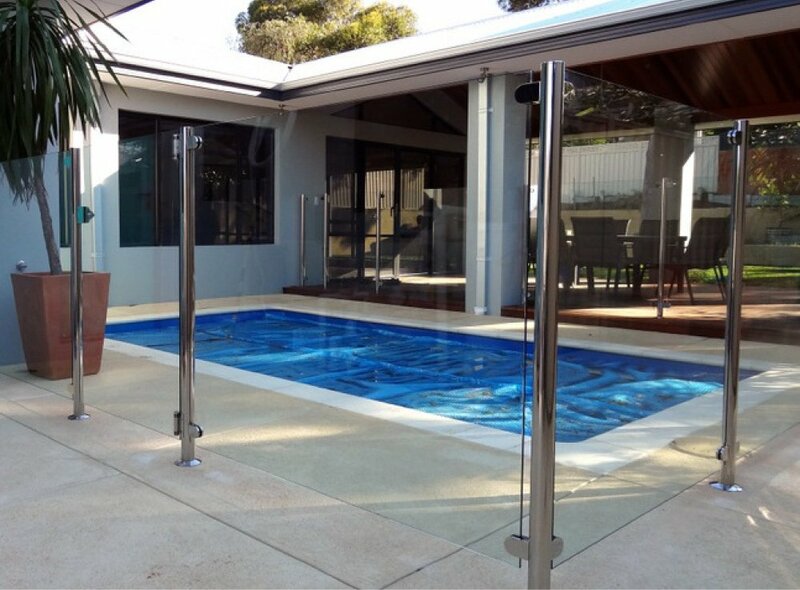 Using 50 mm round stainless steel posts in a polished finish with a glass clamping system and 10 mm toughened glass this option is an alternative for frameless glass that gives a superior look without compromising style.